Honda Jade sounds something new on board for regulars, but uttering crisps like Concept S may remind them clues of 2012 Beijing event. 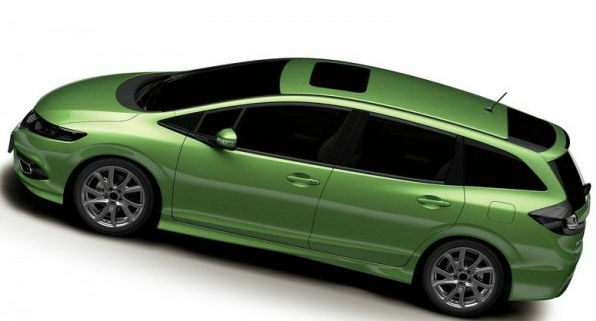 Well, let us only explain the whole gist; “Honda Jade” is termed for the production spec of Concept S that bowed last year at China (in Beijing) alongside Concept C, looking forward to foray in many markets and also to some of the replacements in existing product range, while Jade is now clamped down at 2013 Shanghai Auto Show to capture those dreamt arenas. Lest of all, the Japanese may have clearly heard the voices of spectators at show and henceforth they have decided to put the same metal in production spec this time. 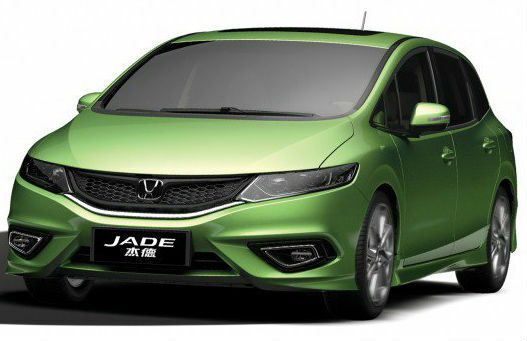 Looking at the images, it is learn that, Jade hasn’t drawn similar cues for front from the conceptual form, and a new smaller radiator grille with chrome streaks scores it full point for designers at Honda’s drawing board, whilst of more resembling cues at rear borrowed from the previewed model. Nothing much to say on this hit, but it is learnt that, Dongfeng Honda Automobile Co. Ltd will be utilized for producing the first lot which is figured to be sold in China only, then later on followed by various markets of the world. September 2013 seems suitable for the launch of Jade in Chinese locality. Right now we don’t have any inclinations for India on this model plate but we hope soon to get something from the clout of 2013 Shanghai paddock, where we do also do think that if launched in India then Jade may put an end to the long vying list of Toyota Innova which had bored us to an extent of attempt to death, isn’t it?